NECA is in the process of creating and revising several National Electrical Installation Standards (NEiS), and would like you to participate! 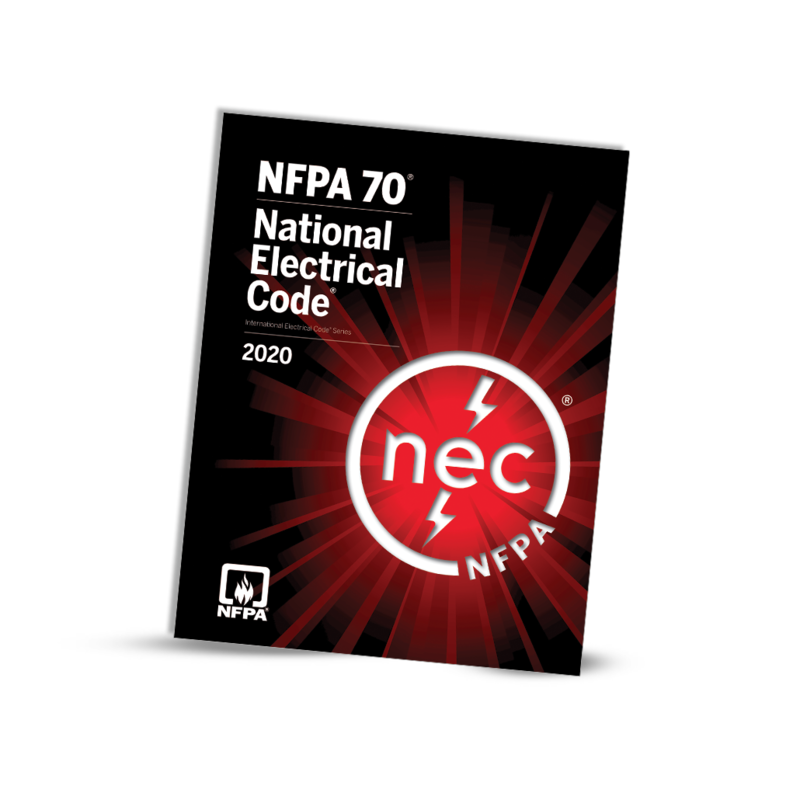 National Electrical Installation Standards are the first quality standards for electrical construction, developed by the National Electrical Contractors Association (NECA), in partnership with several industry organizations, to clearly define the actions needed to perform an installation in a “neat and workmanlike manner”, as often referenced in the NEC. Describes installation procedures for nonmetallic raceways of circular cross-section used for electrical power wire and cable, communications wiring, or fiber optic cables. This Standard describes practices for Installing, testing, and maintaining fire alarm systems. These job practices represent a minimum level of quality for fire alarm system installations. Why Practice Safety? from NECAnet on Vimeo. Find the major provisions of electrical code, enforcement, and contractor/electrician licensing requirements for each state in the U.S. Licensing Information by State ». Does a building intercom wire need to be in conduit?